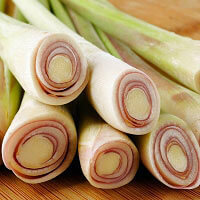 Lemongrass hydrosol has a lively, bright, uplifting, refreshing lemony aroma. 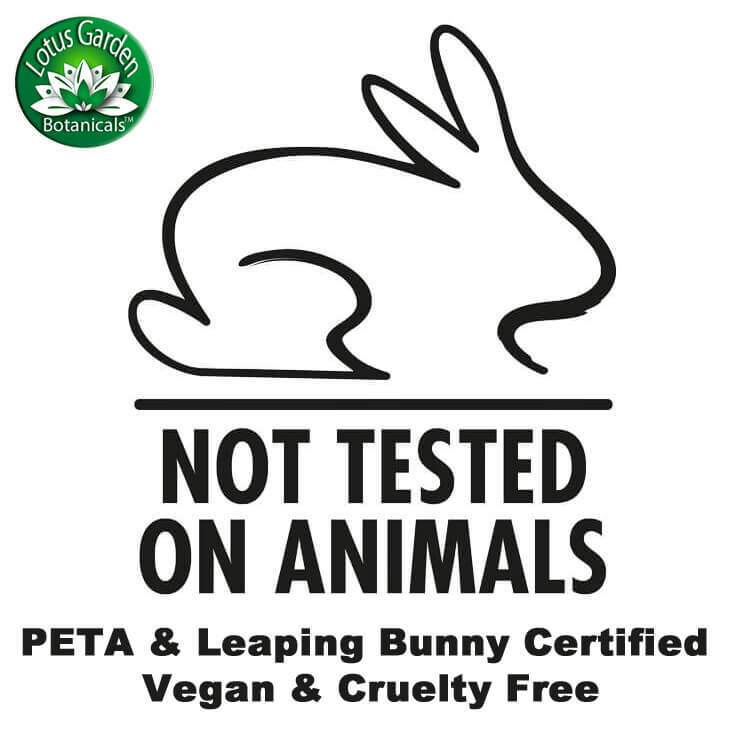 Our Lemongrass hydrosol is certified organic artisan distilled in small batches from the USA. 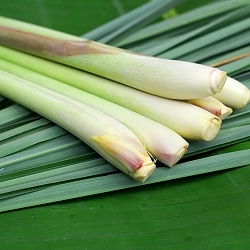 Besides its absolutely delicious mouth watering aroma, Lemongrass hydrosol is an astringent recommended for oily and problem skin and can be used with lifeless hair to add shine and bounce. 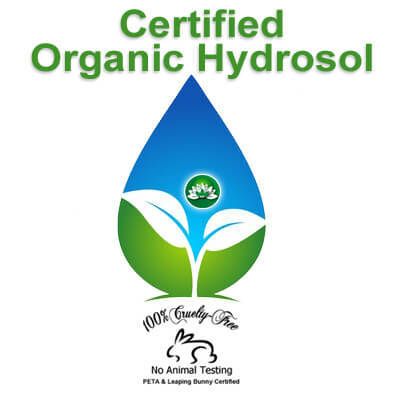 The shelf life of a hydrosol is generally up to 2 years or longer when properly stored in the refrigerator. 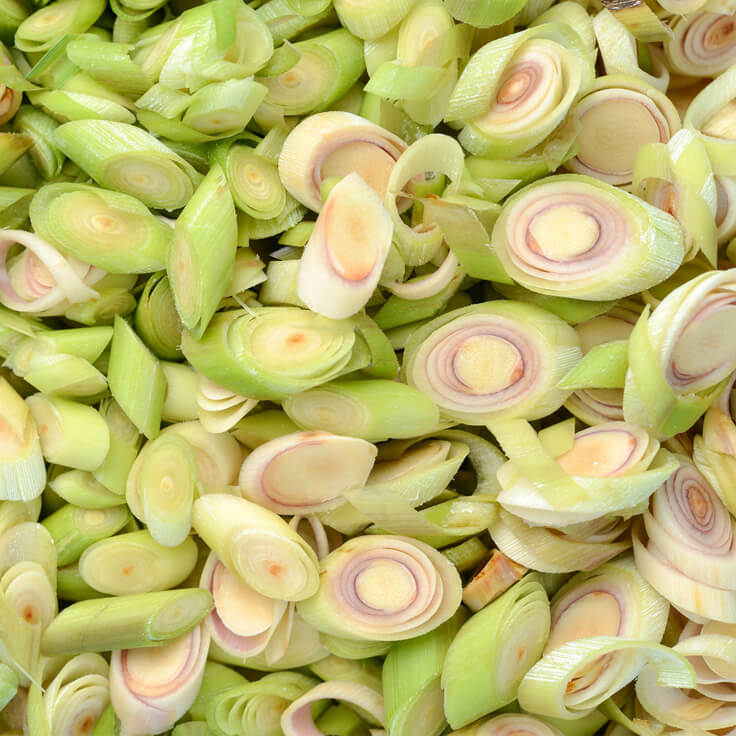 Our Organic Lemongrass Hydrosol does not contain preservatives. Love the spicy citrus scent of this hydrosol - very fresh! It has great astringent properties as well.